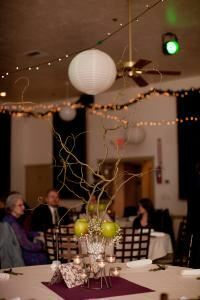 A beautiful wedding venue in the heart of Medford. Very affordable. Seated, our Ballroom can accommodate parties up to 200. We also have a smaller room that can be used for conferences, additional seating, for your event, or to set up a buffet and bar.